We develop fun, beautiful games! Cloud M1 started as a studio for 3D animation projects. Over the years we have helped to create many commercials for tv and web. We have also participated in various CG projects for advertising and media. While working on the CG projects we had attracted many talents so we decided to create projects of our own and entered the mobile app space. Since then, we had published a few games and apps for iOS. However the majority of us here at Cloud M1 are huge gamers and fans of classic gaming and so we really wanted to devote ourselves on a project that's of our own. 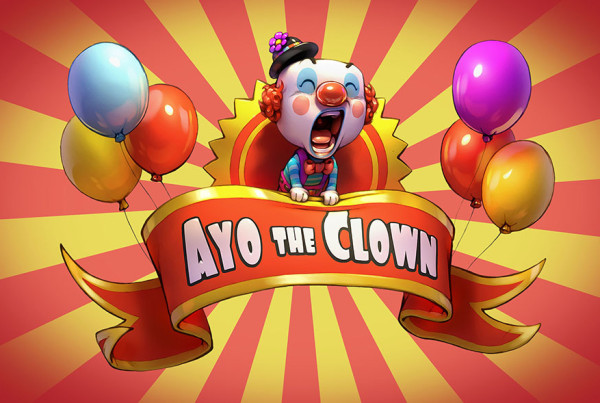 Thus Ayo the Clown was born and is the most ambitious game we have taken on yet. We want Ayo the Clown to be the first of many games to come. There are far more images available for Cloud M1, but these are the ones we felt would be most useful to you. If you have specific requests, please do contact us! A small app featuring a cute Santa for the holidays. itunes.apple.com. Cute little app featuring funny characters. itunes.apple.com. 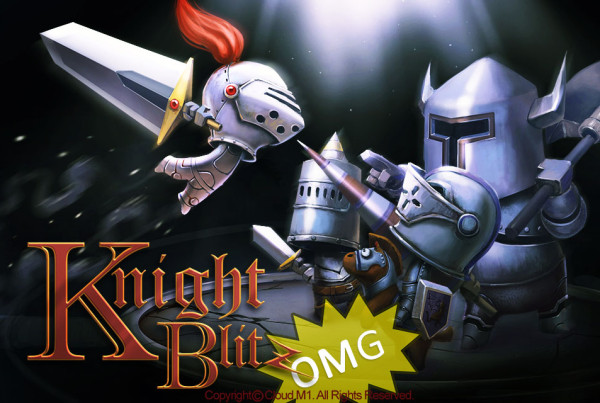 A fun hack and slash game. itunes.apple.com.